Let’s be real for a minute. Whether you post on your blog once a week or once a day, blogging takes a ridiculous amount of work. 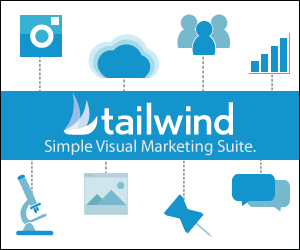 Between brainstorming content, writing the post, using SEO friendly keywords, editing the copy, finding images, creating pins, and sharing that content on all of the different social media platforms, we’re talking many hours of dedication. 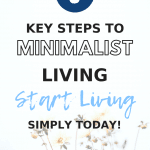 Because of this significant demand on our time, it’s easy for our blogging life to get a little bit disorganized every once in a while. I know I’ve been there. And for me, disorganization breeds stress. So in order to make my life easier, I started experimenting with different ways to stay organized as a blogger. After a bit of trial and error, I found four strategies that are particularly effective; since many of you are also busy bloggers, entrepreneurs, and/or side hustlers, I thought I’d share my tips with you. Hopefully they’ll help you out as well! 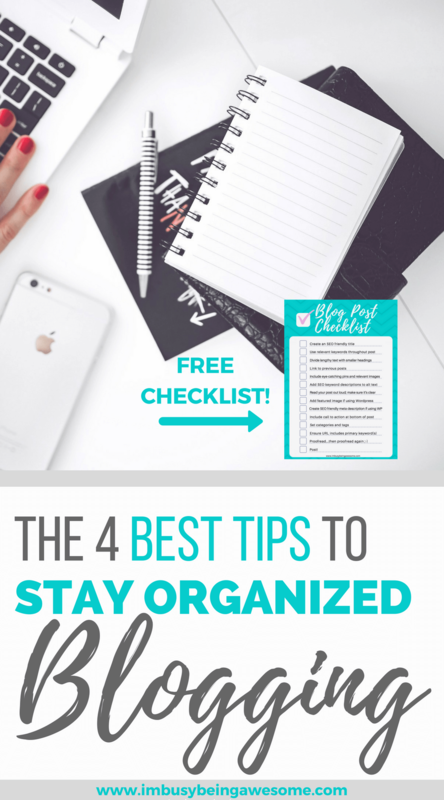 So without further ado, my top 4 strategies to stay organized as a blogger. I have a “secret” Pinterest board for any internet inspiration that comes my way. If I come across an interesting topic, idea, problem etc. I pin the page to my “Blog Ideas” board for future reference. If you’ve been reading I’m Busy Being Awesome for a while, you know my love of bullet journaling, so it’s probably not surprising that I have a section in the journal dedicated to blog post ideas. Anytime inspiration strikes, I simply jot it down. On the rare occasion that I don’t have my bullet journal on me (most often when I’m out walking Bruno), I save my post ideas in the Notes app on my phone. There are a multitude of note apps out there. Choose one that works for you, and start saving those ideas! 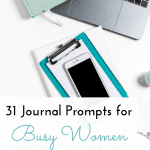 Because my blog focuses on fairly set topics (organization, time management, productivity, self care, work-life balance, ) I keep different subsections for each of the above idea logs. This way, when I know I want to write a post about organization, I can simply read through that section of the list to find an idea. I know many bloggers who take a day or two to write several posts, which they “stockpile” to release over a set period of time. 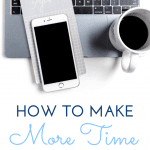 I love this strategy; not only is it great for those frustrating times when writer’s block hits, but it’s also incredibly helpful when life gets crazy and you simply don’t have the time for regular blogging. With that being said, it’s very important to have an efficient filing system that keeps everything in order. As you can see in the image below, I have folders for each month, both past and current. Within each folder, I have individual files that hold the post, the stock pictures, and the pins. That way everything is ready to go in one place when I need it. As I mentioned above, the list of tasks a blogger must do for each post is exhaustive. Brainstorming, researching, writing, editing, designing, outreach etc. With a seemingly never-ending list, it’s easy to overlook a detail every once in while. So what should you do? How can you make sure you’re checking off every box? Simple – make a todo list! If you’re not sure where to start, you can get my Blogging Checklist here, which will help ensure you’ve dotted your i’s and crossed your t’s for each blog post. In order to stay organized as a blogger, I highly recommend having an editorial calendar. Basically, this entails mapping out each month, and deciding which days you’ll share your new posts. As a reminder, keep your audience in mind when you create this schedule; are there certain days when your blog gets more traffic? Are there certain times of the year when different posts succeed? When do you get the most engagement? Similar to the high tech vs. low tech options for managing your todo list, there are many ways to create your blog post calendar as well. Perhaps not surprisingly, I use my bullet journal. For people who prefer their computer, however, I recommend using either Trello or even your Google Calendar, both of which are free and easy to use. And there you have it! 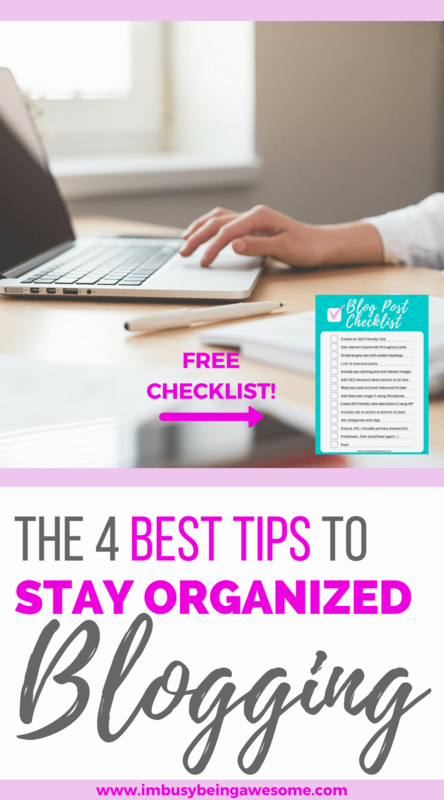 My top 4 strategies to stay organized as a blogger. Want to ensure your blog post is “publish-ready” each time? 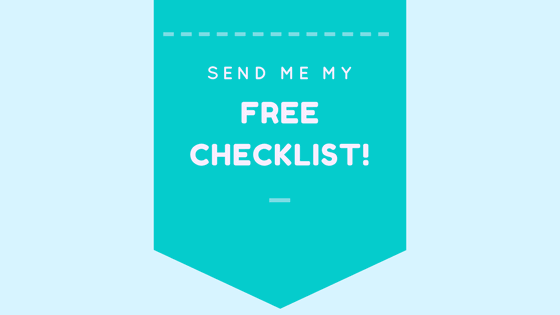 Then get my Blogging Checklist here! Do you use a calendar to schedule your posts? What are your favorite strategies for staying organized? I’d love to hear your tips; let me know below! I needed to read this today! 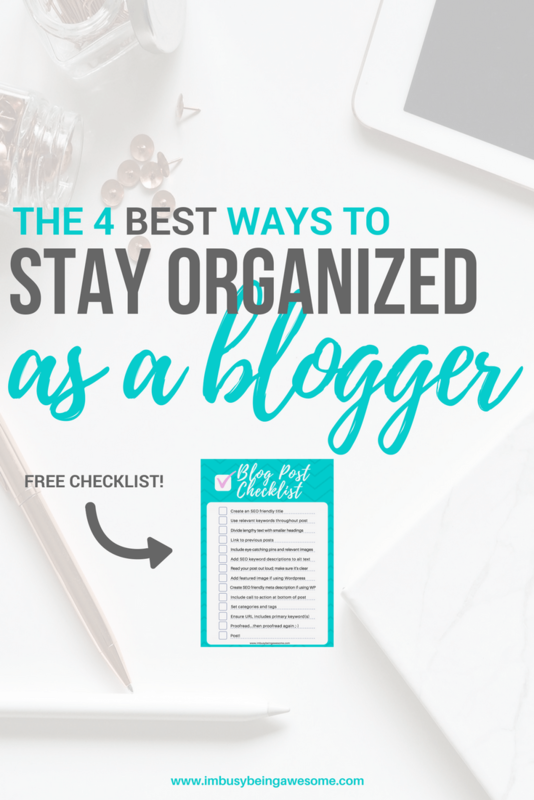 Organization is so important for blogging! We definitely use a calendar as there are two of us and we try not to post on the same day! My secret Pinterest board is so, so helpful. I love these ideas. 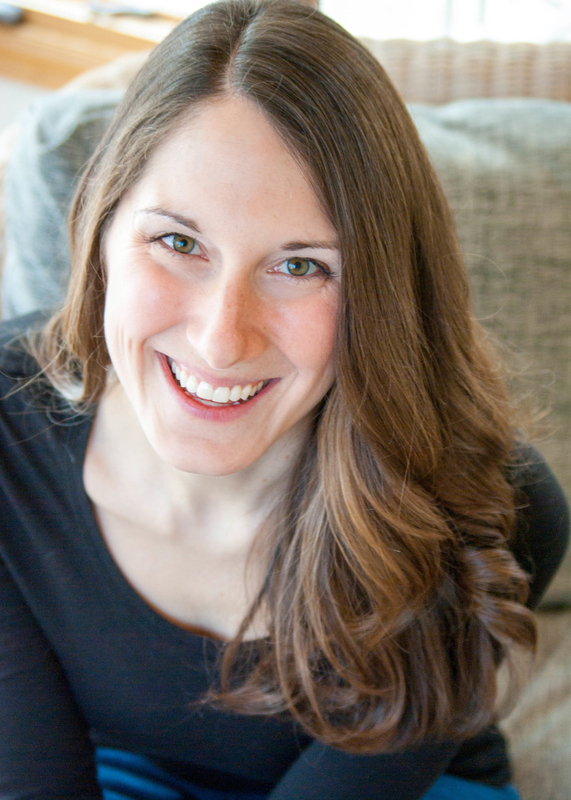 I’m a brand new blogger and it’s really hard to start out being unorganized. I’m usually a very organized person, but this is hard stuff! Thanks for sharing your organization tips! Absolutely! And congrats on starting your new blog; that’s so exciting! I would love to know your secret for posting so many articles a month!? Do you write a bunch in advance? Please do tell! I am juggling several things right now (full time job, setting up a 2nd website, growing my consulting business + everyone wants to be fed in my house + the dog lol. I wish I could clone myself – but your tips really are super helpful. In fact you inspired me to finally pick up a bullet journal and mine literally just arrived in the mail 30 minutes ago!! And YAY! I’m so excited that you’re starting a bullet journal. I think you’ll love it! You seriously sound like a superwoman too! 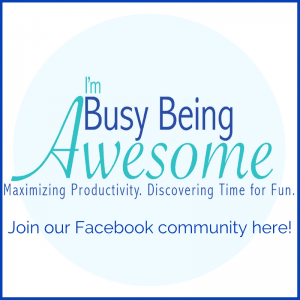 You are definitely busy (lol being awesome).!! Just had to. Ha! That was amazing. Nicely done. My blog has six authors, so we have an excel file “calendar” with tentative post dates and what has been published so we know what we want to promote. I love how you organize your blog folders by month and post. My files are kind of everywhere, so I’m going to start that today! Thanks for the great tips. This is so good!! I use the Notes app right now, but all of my posts are just saved in Word Docs. Pinning this so I can use some of these tips moving forward! Keeping a track of ideas is super important. I recently started asking question when people ask to join my Facebook group. Their answers give me great ideas for blog posts and I keep track of them in my blogging notebook.